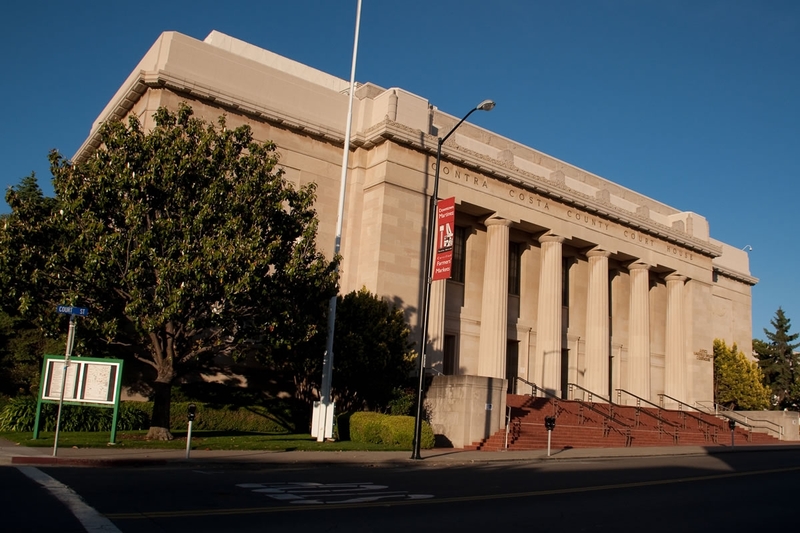 Located in historic Martinez within walking distance of the Contra Costa County Courthouse, our law firm specializes in estate planning, wills and trusts, probate, municipal law, land use and sanitary district law, real estate, and general business. Our attorneys are focused on providing exceptional service that protects our clients in the most ethical and efficient way possible. Many families have entrusted their legal matters to us for multiple generations. To learn more about we can help you, contact us today at 925.228.3433. © Copyright 2019 Turner, Huguet, Adams & Farr. All rights reserved.